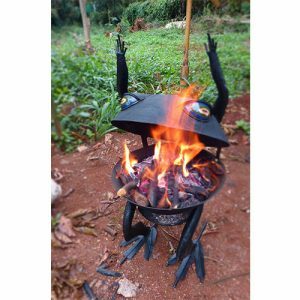 Fantastic Mr. Frog is now available in a unique design that allows him to be compacted into a small portable size. 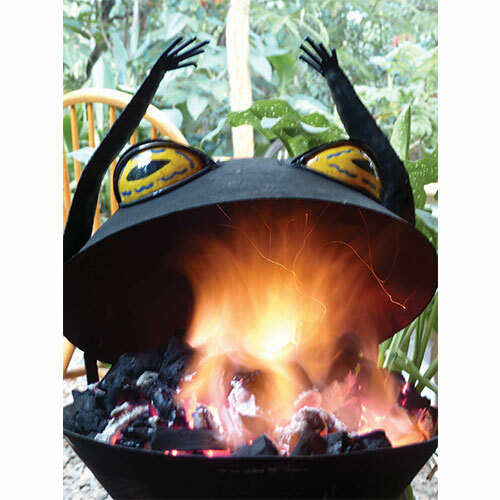 Featuring our signature hand painted eyes by the talented locals at Kazuri Beads, this frog is sure to bring warm smiles all around. 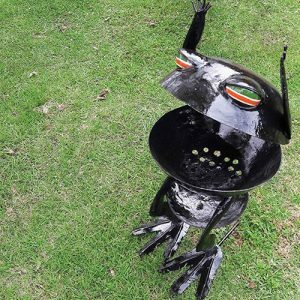 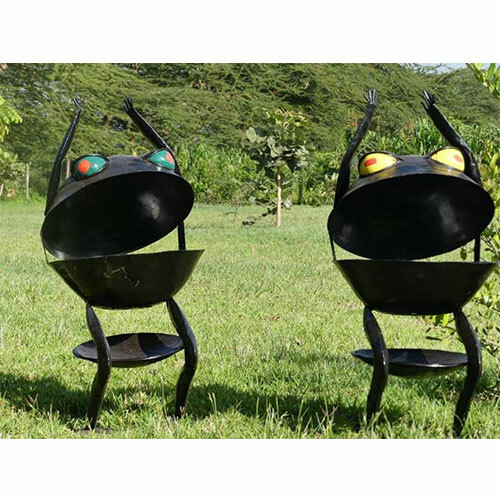 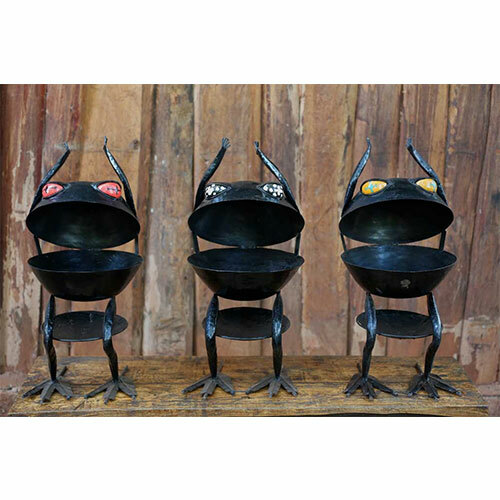 Fun feature – during the warmer months, add a bowl to convert Mr. Frog to a beverage holder for cold drinks! 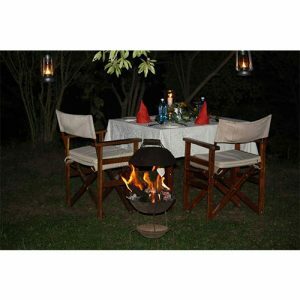 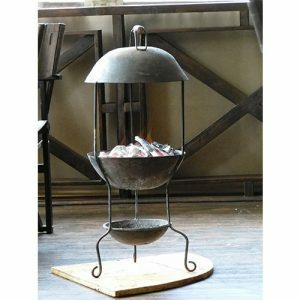 This trusty design is perfect for a small patio or outdoor restaurant dining, keeping guests warm and cozy on those chilly days.